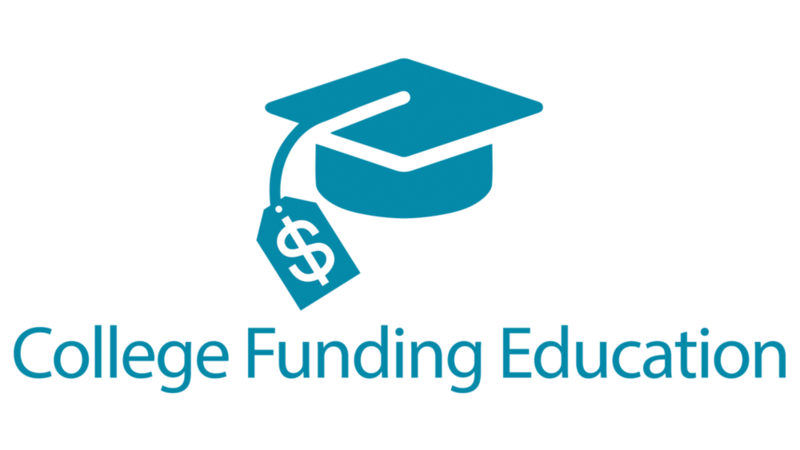 This is going to be the best resource online with tons of free information about the college planning and college funding process. We are so excited to be launching this valuable resource very soon! In the mean time, click the button below to be notified the minute we go live! You can also provide your input on topics you would like to be included on our podcast. Stay tuned! Provide your name and email so that we can contact you the minute our podcast is live. Also, feel free to tell us what you would like to learn on our podcast. Feel free to be specific.